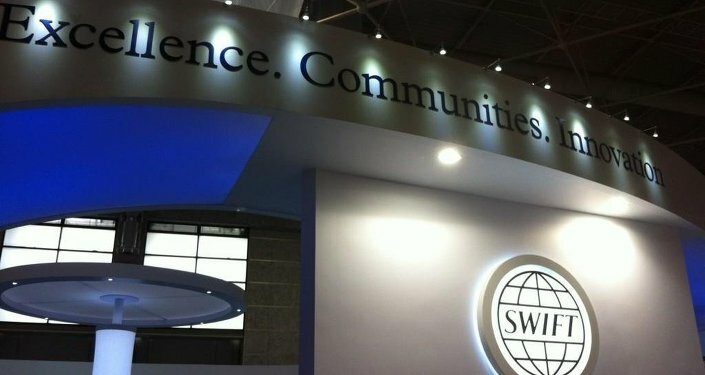 Almost 91 of Russia's credit institutions have been incorporated into a newly launched Russian domestic 'SWIFT' analogous. Ekaterina Blinova — Almost 91 domestic credit institutions have been incorporated into the new Russian financial system, the analogous of SWIFT, an international banking network. 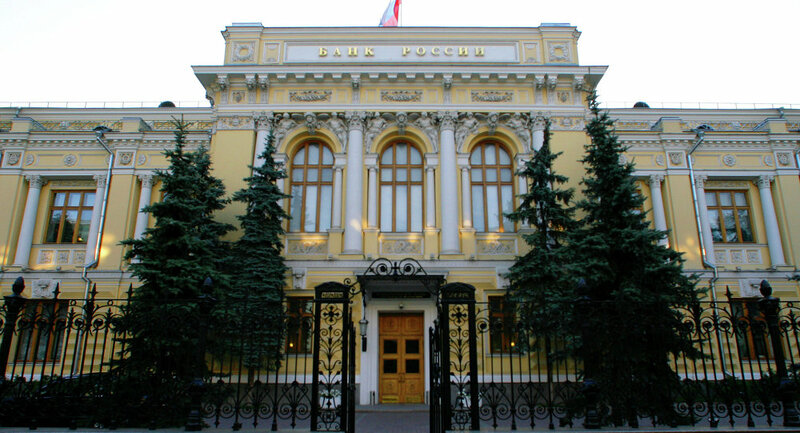 The new service, will allow Russian banks to communicate seamlessly through the Central Bank of Russia. 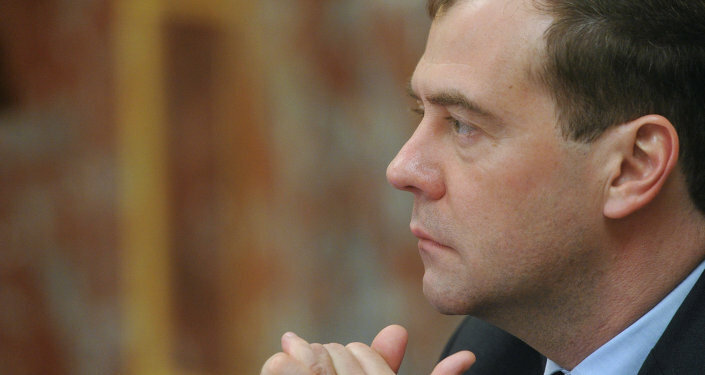 It should be noted that Russia's Central Bank initiated the development of the country's own messaging system in response to repeated threats voiced by Moscow's Western partners to disconnect Russia from SWIFT.